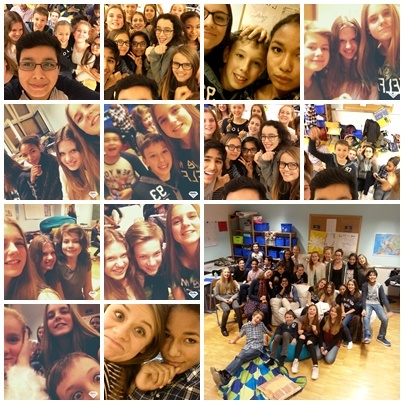 Aktivitäten - Aktivitäten 2015/16 - Besondere Aktionen - 4A Movie Night Gymnasium Parhamerplatz, A-1170 Wien. 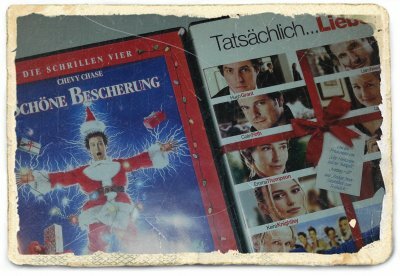 On Thanksgiving Eve, these two movies helped us to get into holiday mood. 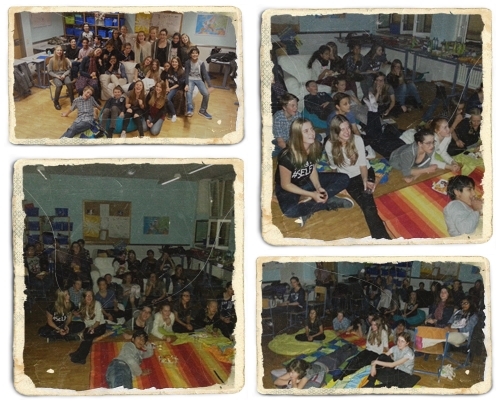 Watching them in our classroom that we changed into a cinema showed us again how much we like hanging out together, especially when there is chips, sweets, and pizza to eat in between the movies. That is indeed something to be thankful for.